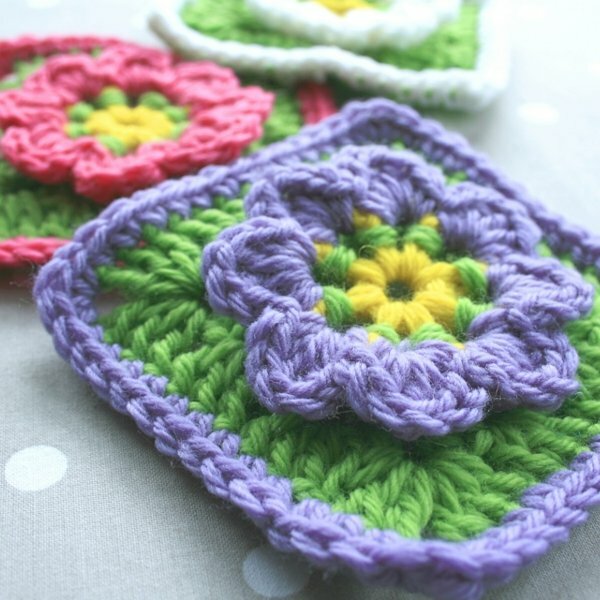 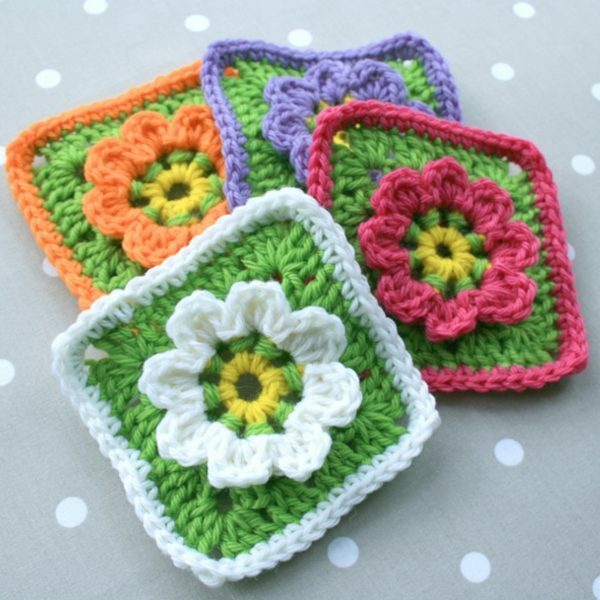 A pretty little flower granny square crochet pattern. 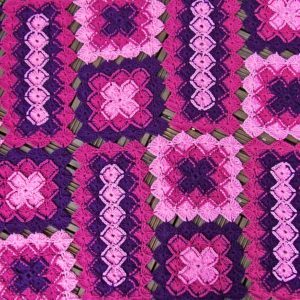 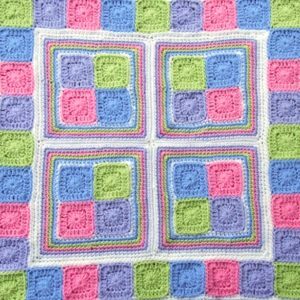 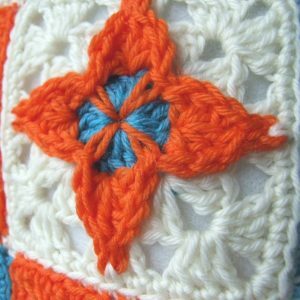 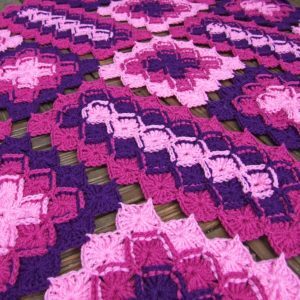 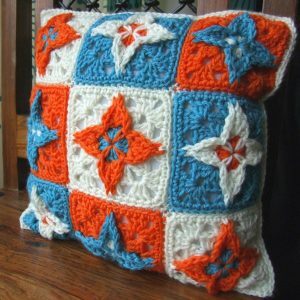 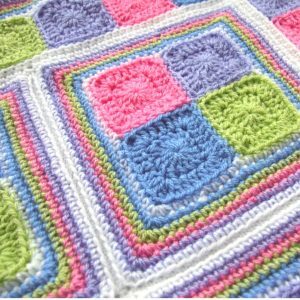 For this floral granny square crochet pattern you will need to know how to work in the round and basic crochet stitches. 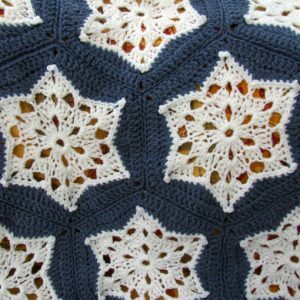 Plus, back post stitches are used on one round. 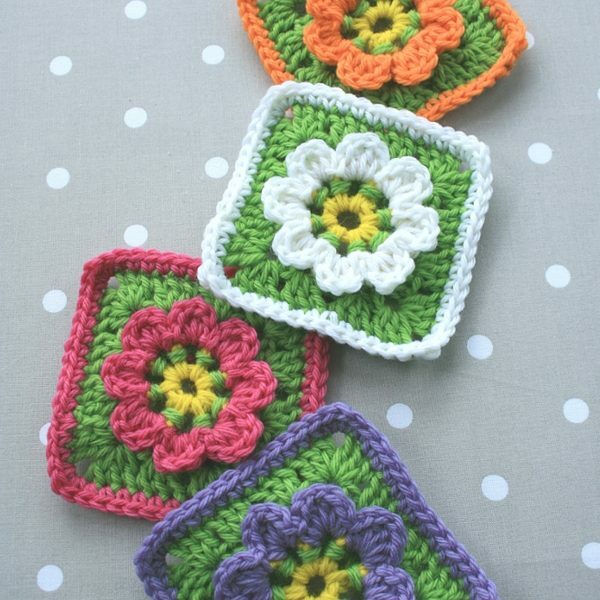 If you have any questions at all about my floral granny square crochet pattern please do not hesitate to contact me.